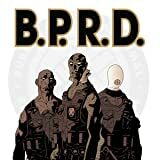 In the final issue of B.P.R.D. 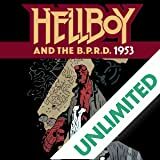 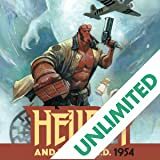 : Plague of Frogs, Abe Sapien lies dying, and one of the greatest secrets of the Hellboy series is revealed! 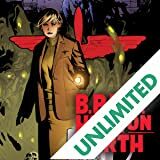 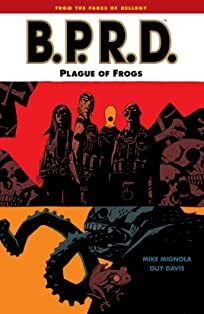 Mike Mignola and Guy Davis wrap up the first arc of the B.P.R.D. 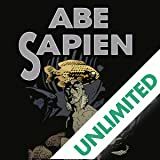 series with a bizarre and completely unique journey to the bottom of the sea, to find ancient temples and hidden origins. 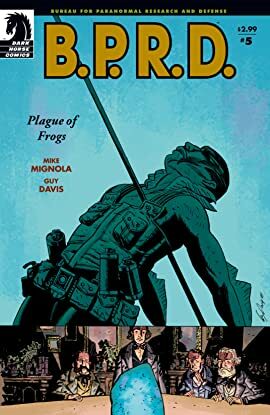 The plague of frogs has begun, and the world will never be the same!